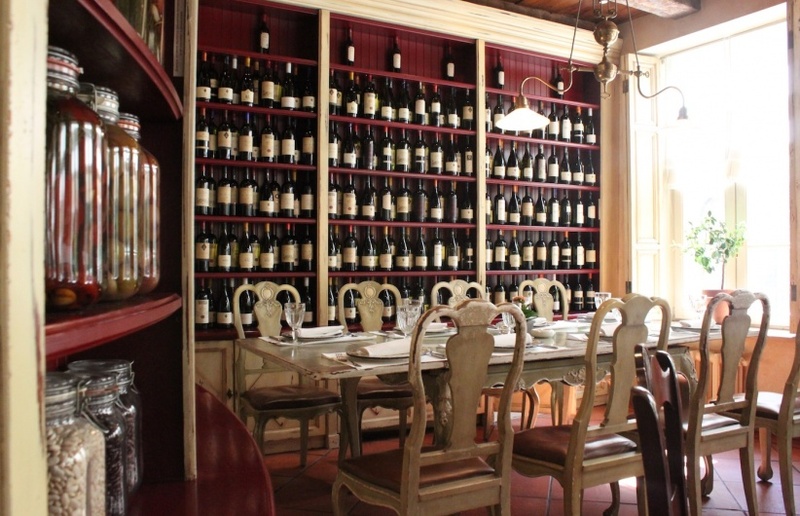 Cantinetta Antinori is an original tuscan restaurant with traditional dishes and wines. It was opened in 2004 by Arcady Novikov. 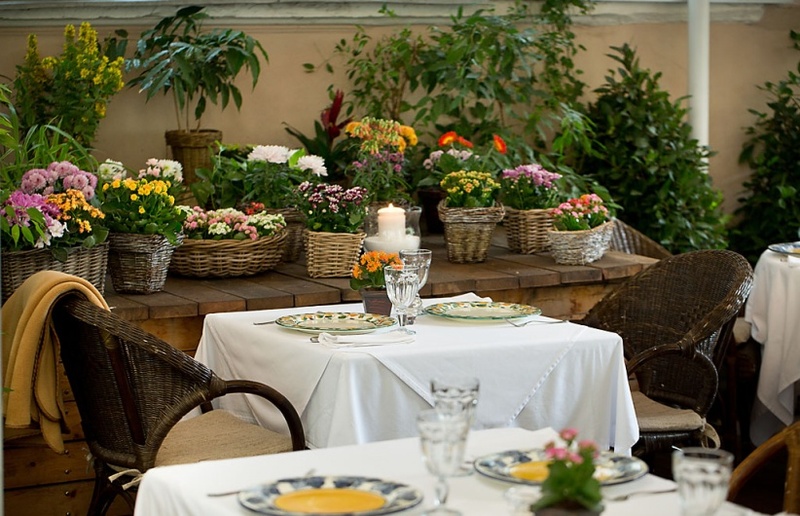 The place is famous for its charming open-air terrace with beautiful trees and flowers. 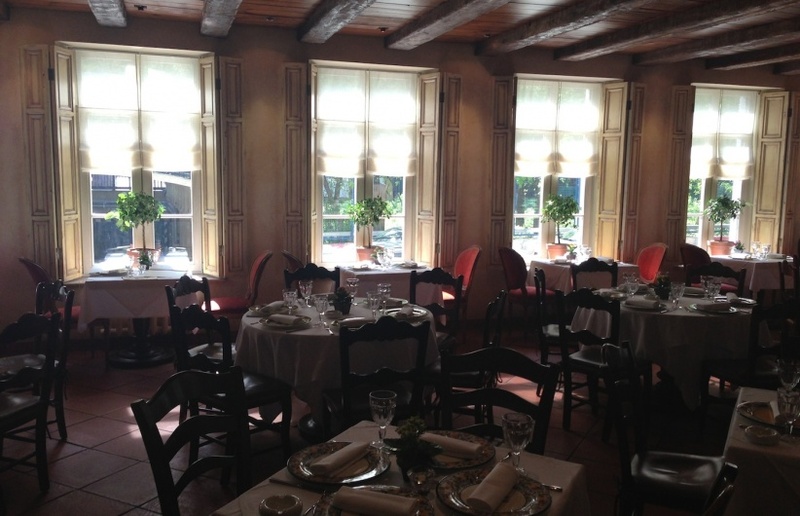 The interior reminds of a classic Italian house with an old wine cellar. 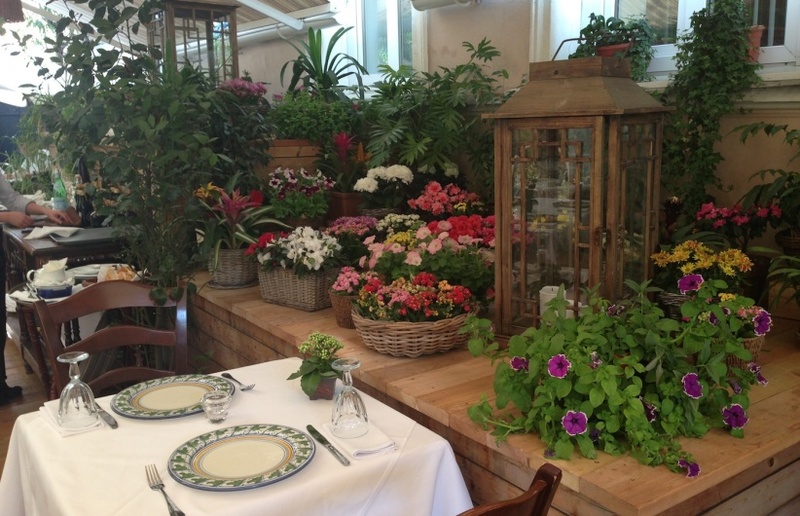 We recommend: Steamed octopus and potato salad with olive oil and lemon juice, steamed artichokes and truffle cheese, ravioli stuffed with crab meat and broccoli and Chef’s style Tuscan “Cacciucco”. Try for dessert sicilian rolls with ricotta cheese and candied dessert. 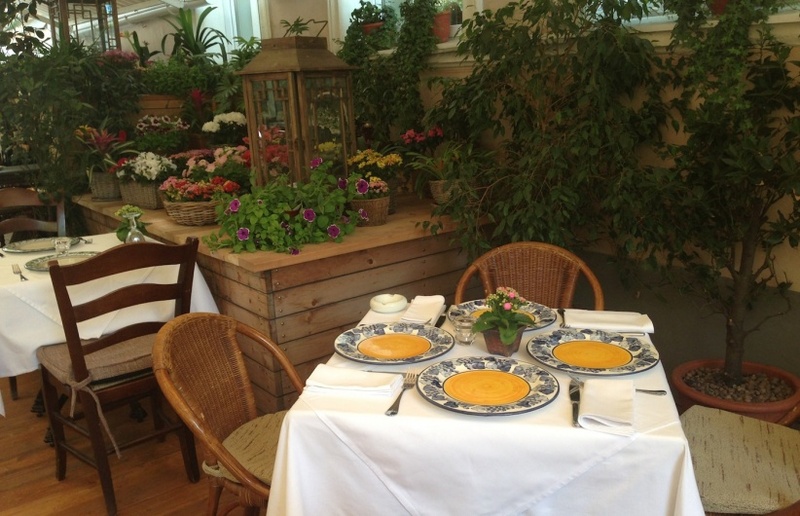 Cuisine: Italian, Tuscany, home recipes. The crowd: families with children, couples, businessmen, intelligent ladies, editors in chief, Italian consular officers. Key info: winning wine list.